and creating your own station and store! 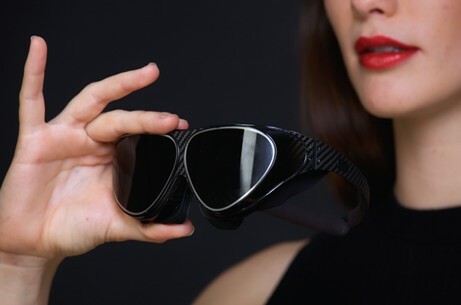 Virse combines a virtual universe, backed by a store and marketplace. Our Vi-centalized bank, supplies our economy of inhabitants with VIR's. VIR's are the currency used within the Virse ecosystem. 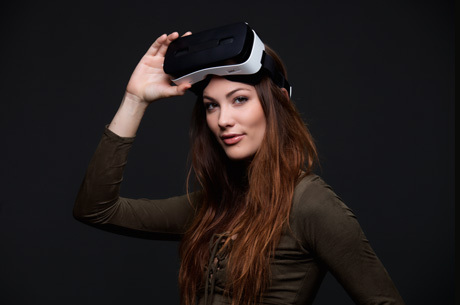 Flightdeck VR supports this groundbreaking vision by offering inhabitants our immersive hardware: ranging from entry level VR access to state of the art 3D mobile devices. 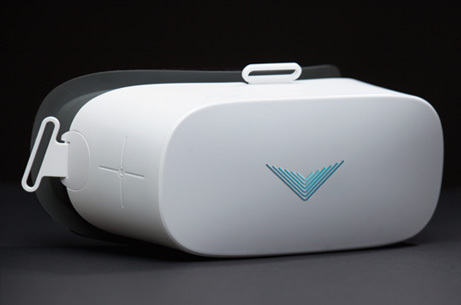 Introducing the Vizor range from FlightDeck VR. Invite your friends to become a citizen and when they take flight and become an ambassador, you’ll earn rewards and on every friend they introduce to the Virtual Universe. 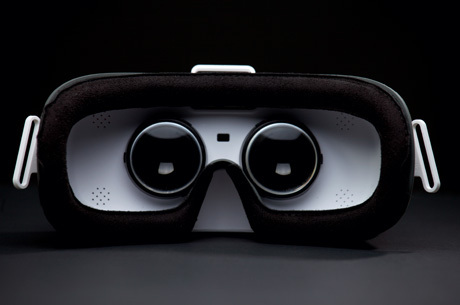 on VImarket - our VR Store. build up a network of citizens using your VIID referral code. Feel free to contact us for any inquiries, if you have any questions about us or just say hello. © Flightdeck VR. 2019. All rights reserved.